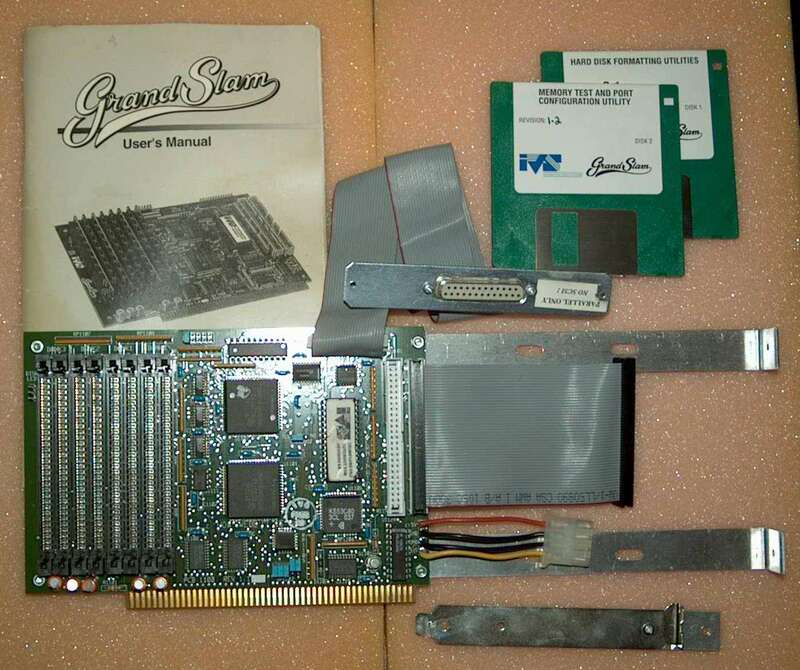 The Granslam 2000 is a half length Zorro II SCSI Controller. 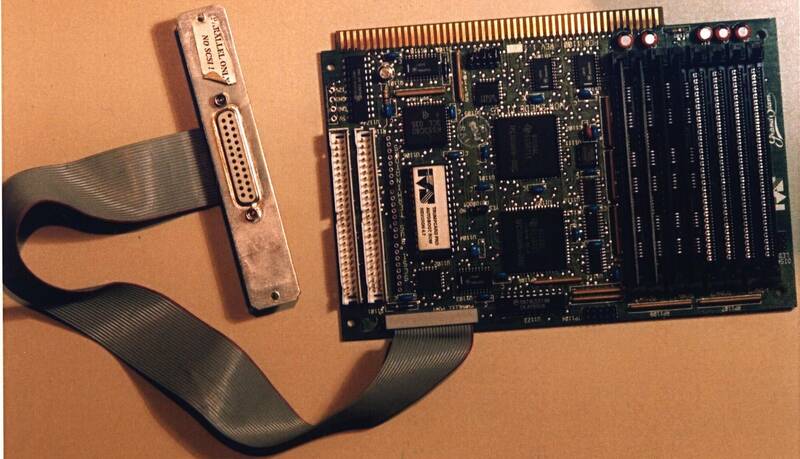 Whilst there's not space directly on the card to mount a hard drive, an optional hard frame was available. 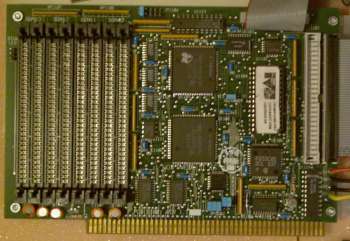 Up to 8MB of RAM can be added in the form of 1MB 30pin SIMMs which must be added in 2MB steps. 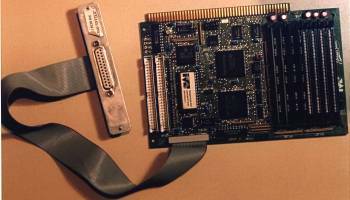 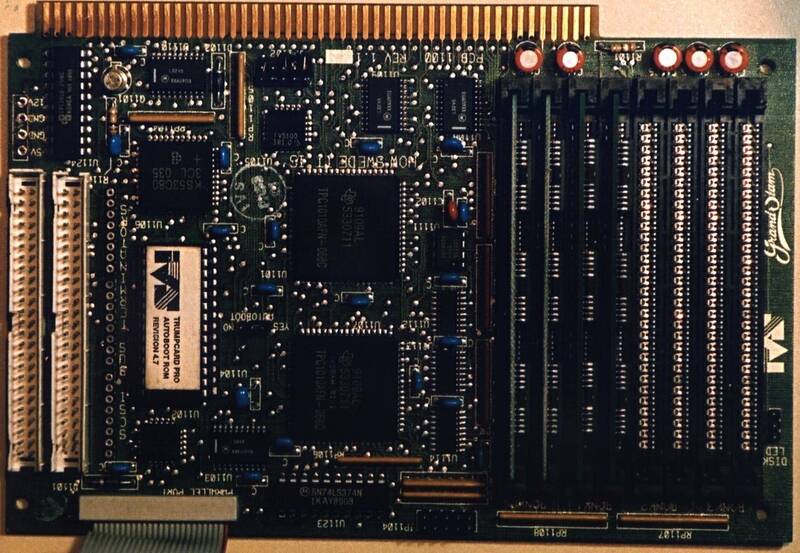 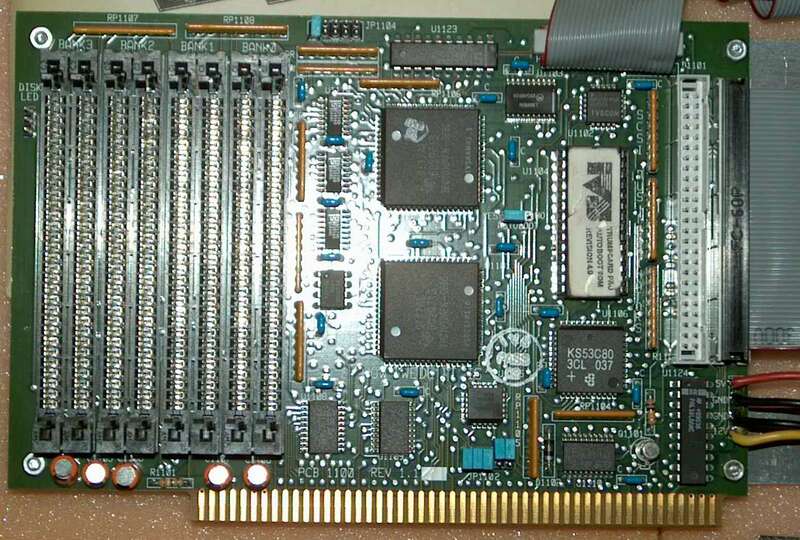 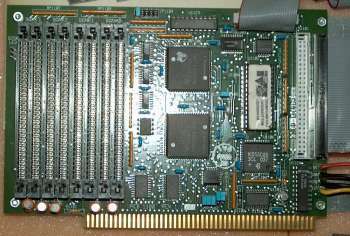 The card also includes an additional parallel port (uni-directional, output only) and 2 x 50pin SCSI headers. 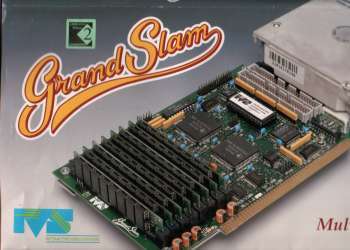 For 4MB of RAM, do not enable any jumpers. 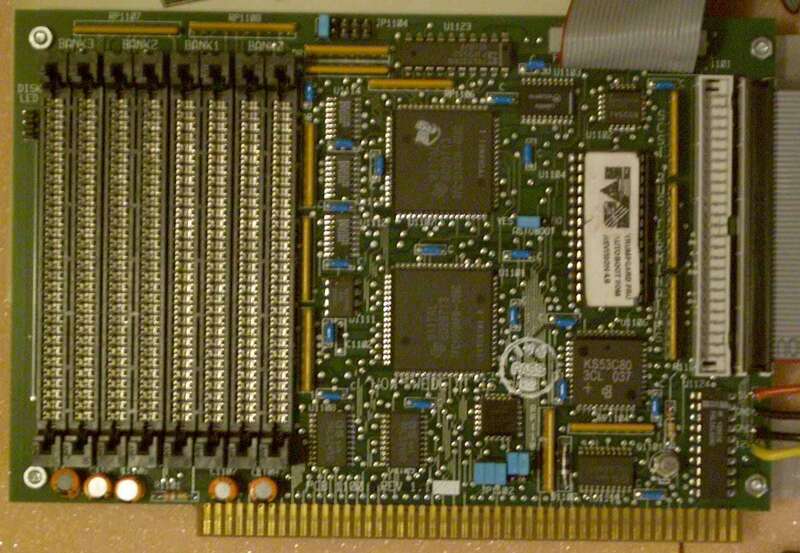 This card may have problems with IBM DPES-31080 hard drives. 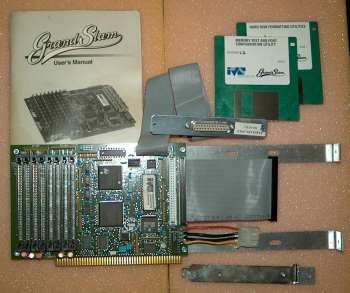 This does not appear to be a size problem as 2GB drives have been reported to work OK. 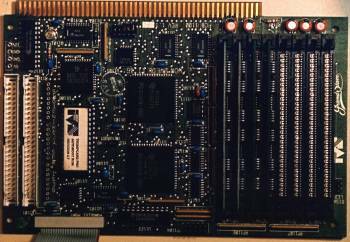 Page contributors: Ryan Callaghan, Tyrone Beckman.